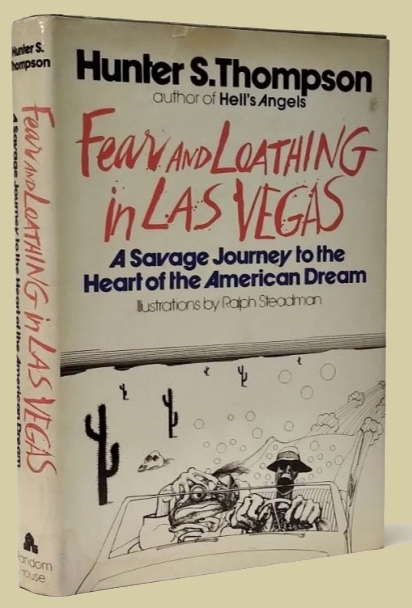 Fear and Loathing in Las Vegas... Illustrated by Ralph Steadman. New York: Random House, (1971). First edition. Edges of the covers faded o/w an about fine copy in a near fine, price-clipped d/w that has light dampstaining to the spine foot.